Water Wonders Four Plant Assortments offers you various combinations of aquarium plants for your aquarium. Makes choosing plants for your aquarium easy and quick. Plants are designed to easily connect to the Water Wonders ornaments. 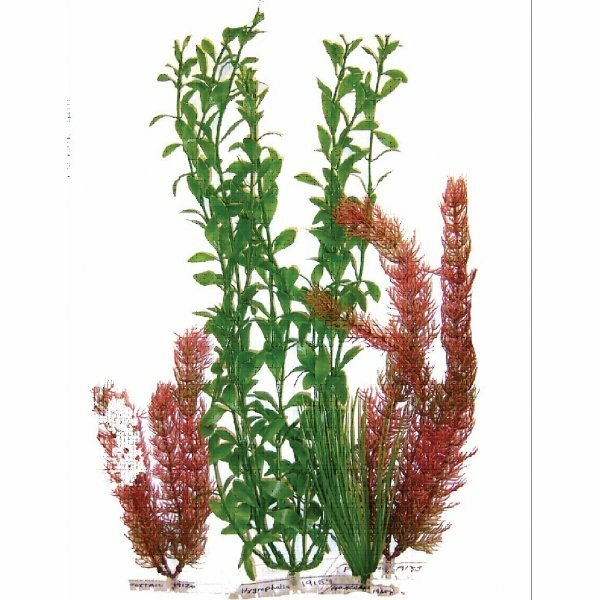 Water Wonders Four Plant Assortments for Aquariums has different options and/or variations, please choose below. Water Wonders Four Plant Assortments offers you various combinations of aquarium plants for your aquarium. Makes choosing plants for your aquarium easy and quick. Plants are designed to easily connect to the Water Wonders ornaments. Adds interest to your aquarium and provides your fish with a place to rest or hide.